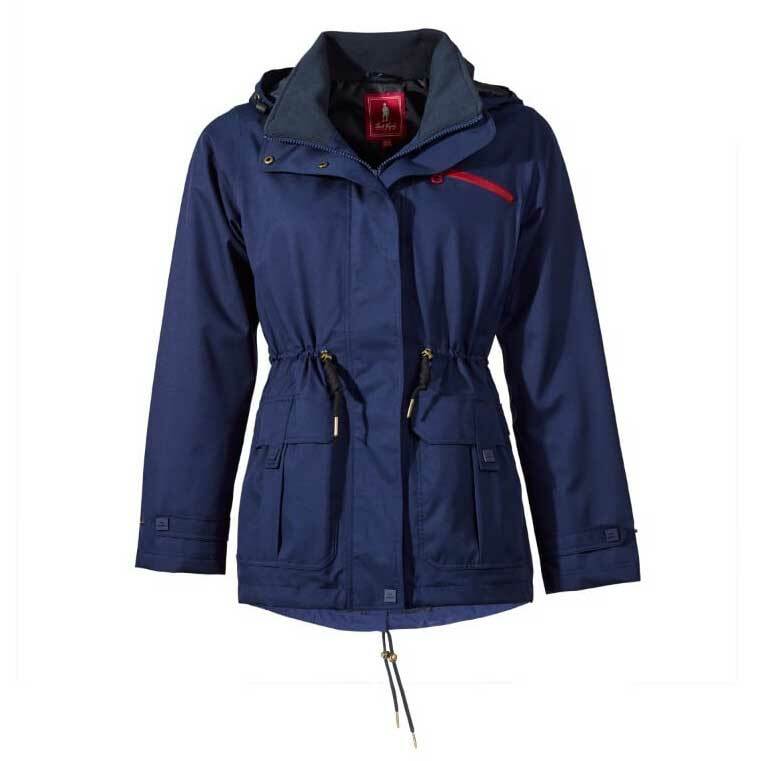 The Reagan Jacket has been designed specifically with the dog walker in mind, alone or with your companion. 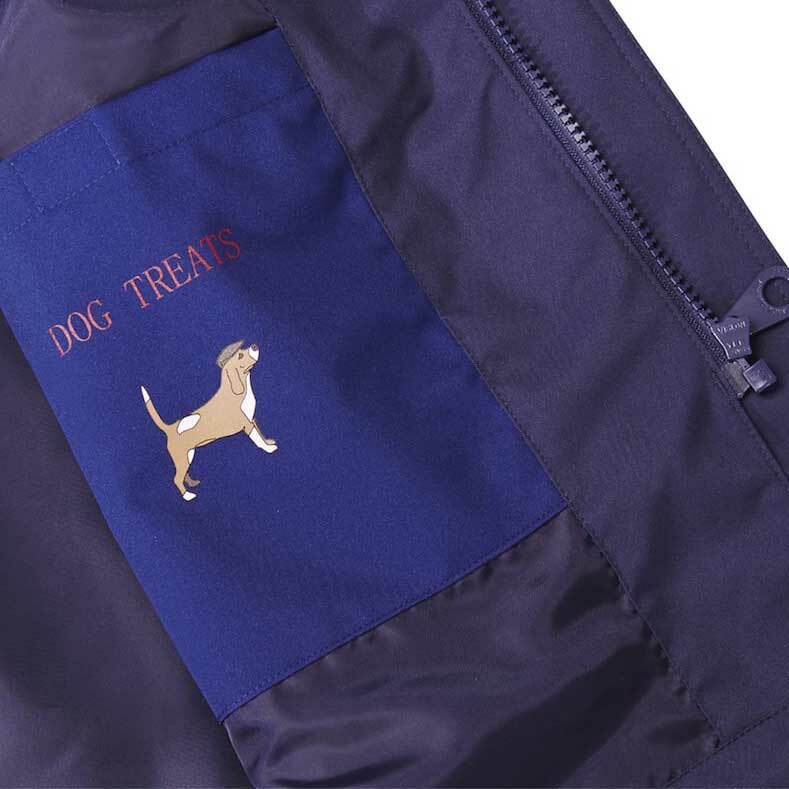 Features include a drawstring waist, a vented dipped hem, roomy pockets and even a special inside dog treats pocket. PLEASE NOTE: Jack Murphy products are designed to fit the above BODY measurements. However some styles may be designed to be slightly more fitted or loose than the standard fit on occasion so these measurements should serve only as a guide. 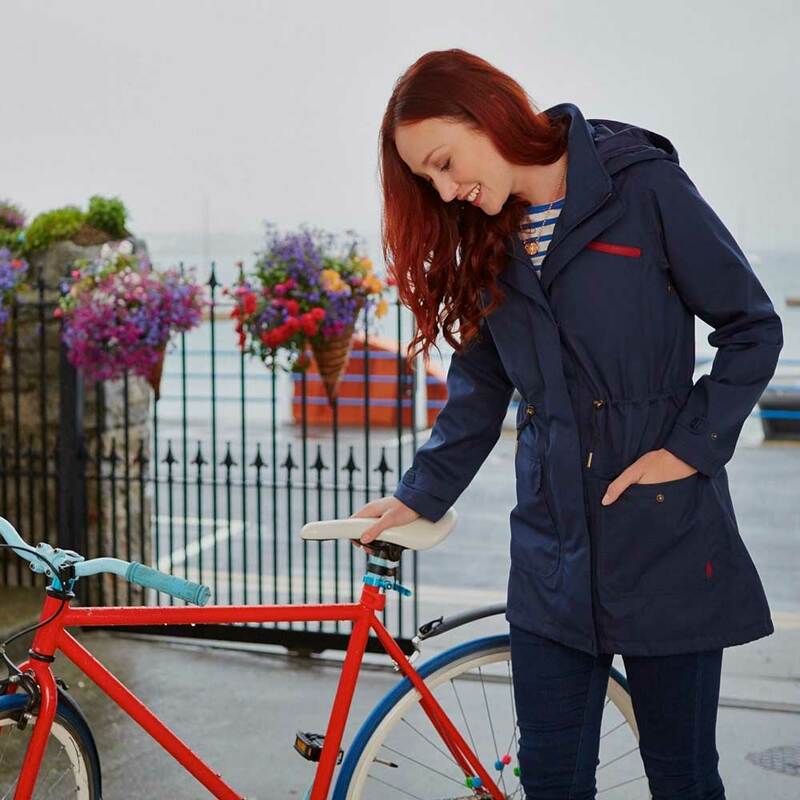 THE FABRIC USED IN THIS JACKET IS INDEPENDENTLY TESTED ENSURE IT MEETS STRINGENT LEVELS OF BREATHABILITY AND WATERPROOF TOLERANCES. ALL GARMENTS ARE MANUFACTURED TO THE HIGHEST STANDARDS AND COME WITH THE JACK MURPHY QUALITY GUARANTEE.